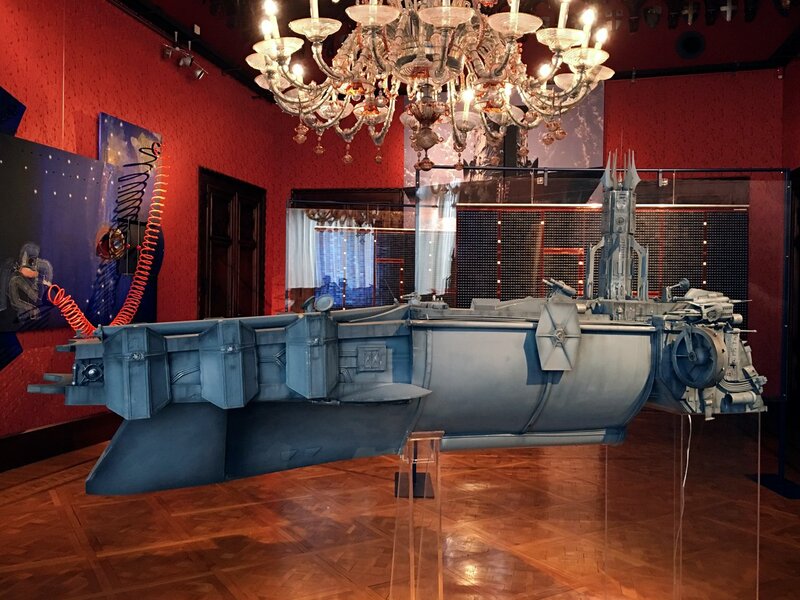 The grand opening of the stunning new Hubble travelling exhibition Our Place in Space was a great success. 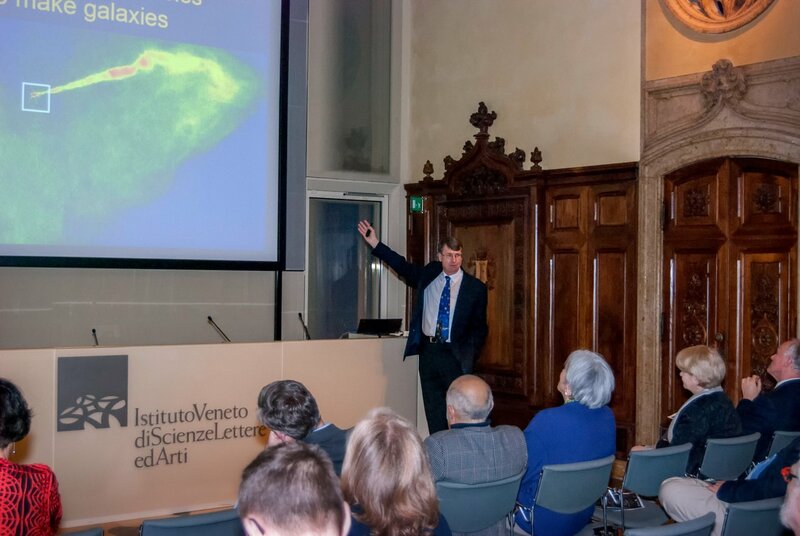 Held on Saturday 4 February in Venice, Italy, it brought scientists, artists, and journalists together to experience the beauty and wonder of not only images taken by the NASA/ESA Hubble Space Telescope but also sculptures, paintings and installations inspired by the ground-breaking telescope. 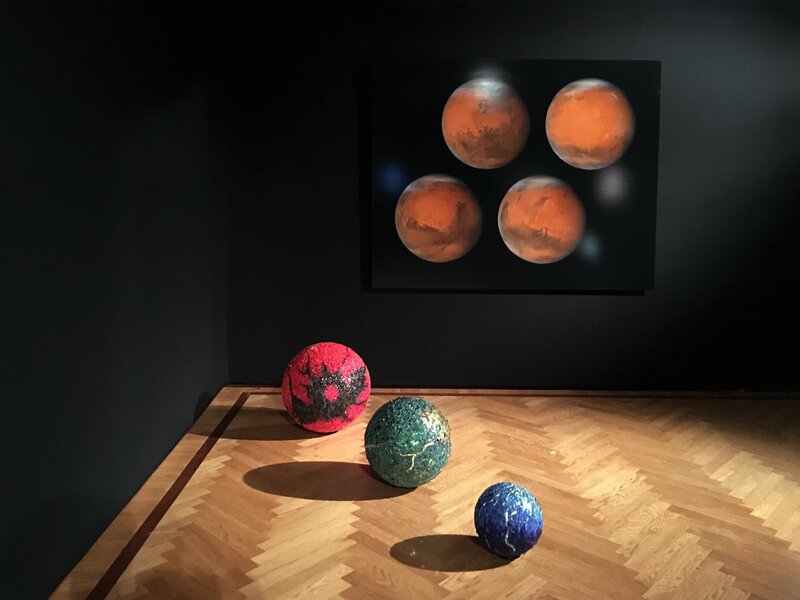 In the morning, journalists were taken on a guided tour of the exhibition and given the chance to speak with its curators, ESA/Hubble project scientist Antonella Nota and Anna Caterina Bellati. 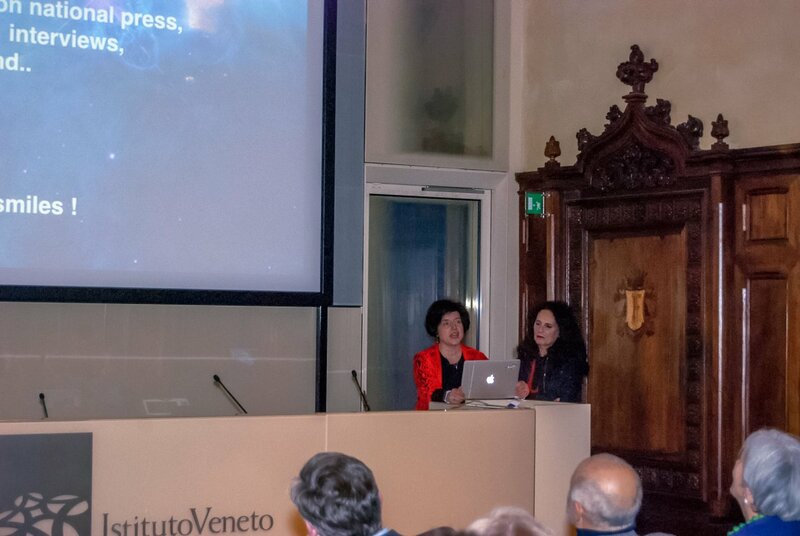 In the afternoon were several talks introducing the exhibition. 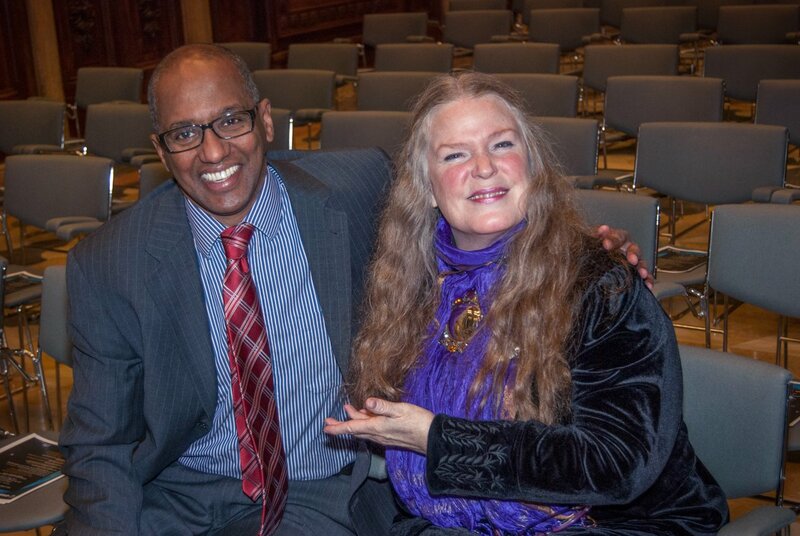 Among the speakers were Martin Kessler (ESA), Kenneth Carpenter (NASA Goddard Space Flight Center), Roger Davies (Professor of Astrophysics at the University of Oxford), Rebecca Alban Hoffberger (founder, director and principal curator of the American Visionary Art Museum), and Matt Mountain (AURA). Our Place in Space is sponsored and organised by the European Space Agency in collaboration with NASA. 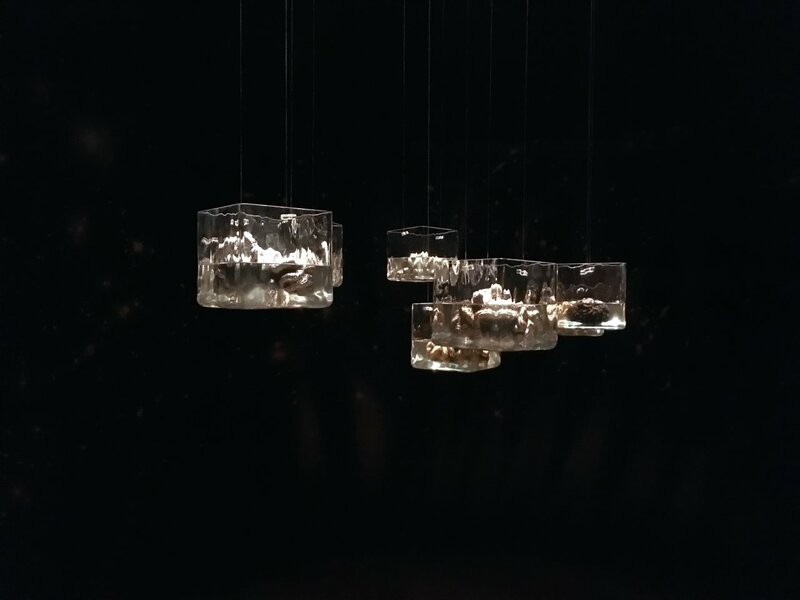 The exhibition features iconic Hubble images and videos — such as Jupiter’s auroras, the star formation region Westerlund 2, the largest image ever taken of the Andromeda Galaxy, and the new Frontier Fields — alongside imaginative artworks and installations from contemporary Italian artists who have been inspired by Hubble’s view of the cosmos. 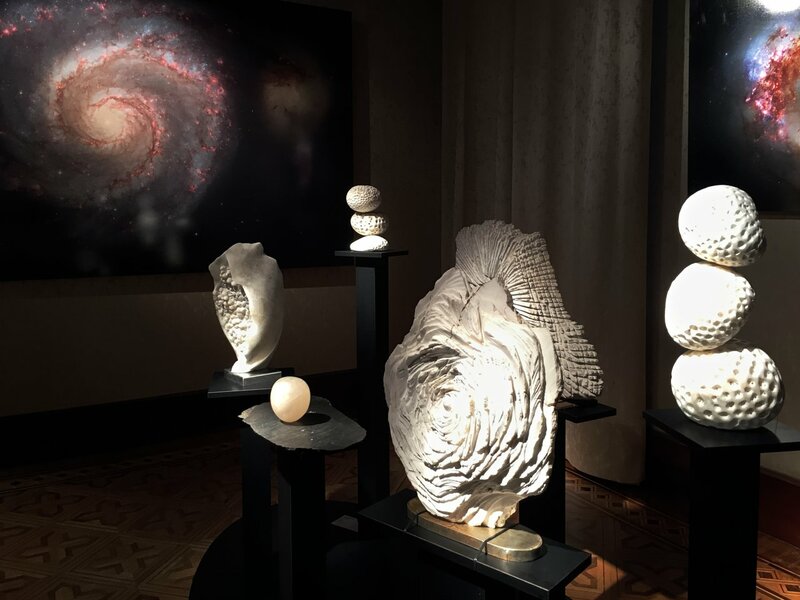 The artworks range from alabaster-sculpted nebulae to planetary spheres encrusted with glass mosaics, to a spacecraft built from recycled wood, plastic, and toys. 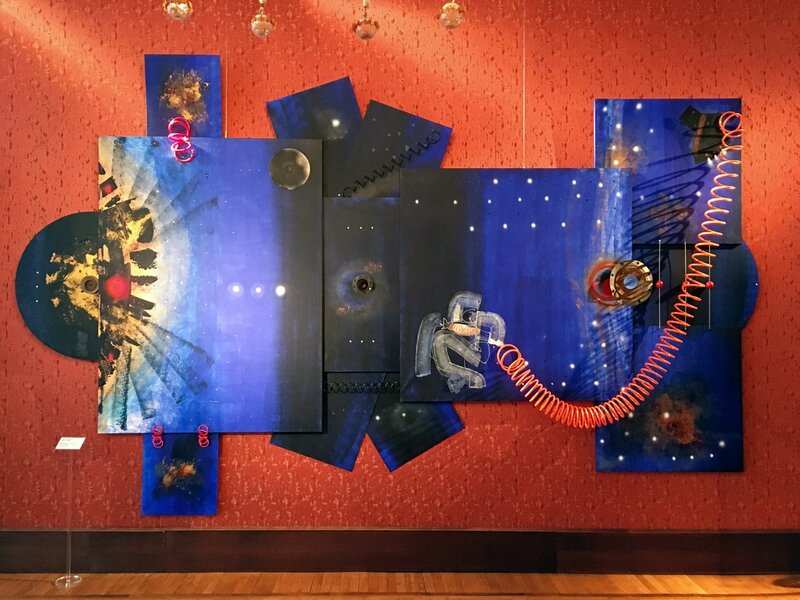 This fusion of art and astronomy encourages visitors to think about humanity’s place in the grand scheme of the Universe. 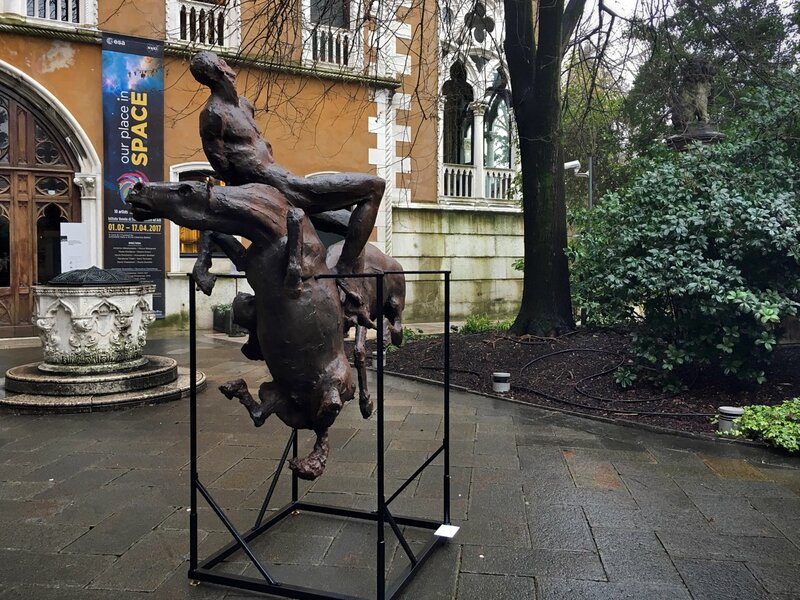 Our Place in Space has been open to the public since 1 February at the Istituto Veneto di Scienze, Lettere ed Arti, Palazzo Cavalli Franchetti in Venice. 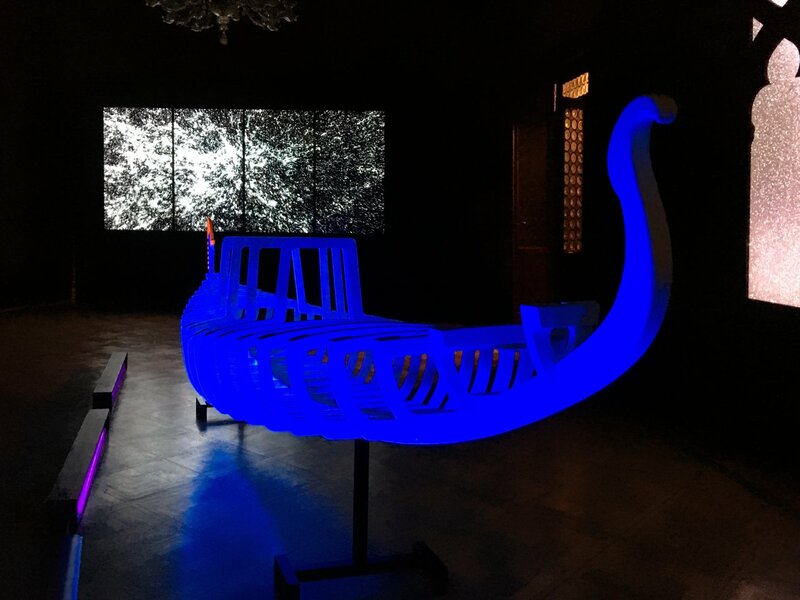 It is open to the public seven days a week from 10 am to 6 pm until 17 April 2017. Entrance is free of charge. Our Place in Space is sponsored and organised by ESA/Hubble, in partnership with the Space Telescope Science Institute. 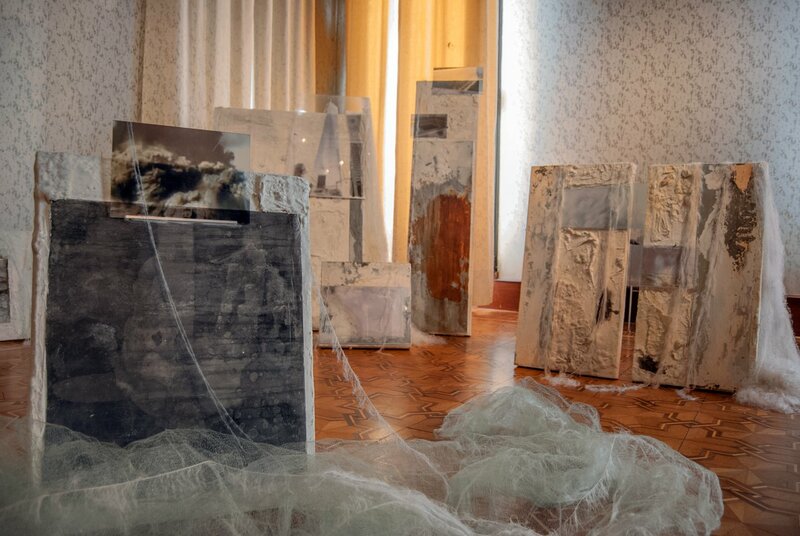 The participating artists are Antonio Abbatepaolo, Marco Bolognesi, Paola Giordano, Ettore Greco, Mario Paschetta, Alessandro Spadari, Marialuisa Tadei, Sara Teresano, Mario Vespasiani, Dania Zanotto. The exhibition executive committee consists of Ken Carpenter (NASA HST), Lars Lindberg Christensen (ESO & ESA/Hubble), Carol Christian (STScI), Roger Davies (University of Oxford, UK), Mathias Jäger (ESA/Hubble) and Hussein Jirdeh (STScI).